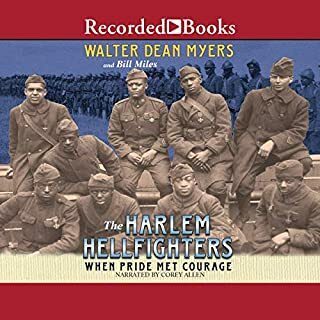 New York Times best-selling author Walter Dean Myers and renowned filmmaker Bill Miles deftly tell the true story of the unsung American heroes of the 369th Infantry Regiment of World War I in The Harlem Hellfighters: When Pride Met Courage. At a time of widespread bigotry and racism, the African American soldiers of the 369th Infantry Regiment put their lives on the line in the name of democracy. In A More Unbending Battle, journalist and author Pete Nelson chronicles the little-known story of the 369th Infantry Regiment, the first African-American regiment mustered to fight in WWI. 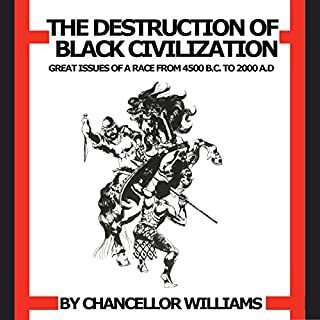 Recruited from all walks of Harlem life, the regiment had to fight alongside the French because America's segregation policy prohibited them from fighting with white U.S. soldiers. Despite extraordinary odds and racism, the 369th became one of the most successful and infamous regiments of the war. The Harlem Hellfighters, as their enemies named them, spent longer than any other American unit in combat, were the first Allied unit to reach the Rhine, and showed extraordinary valor on the battlefield, with many soldiers winning the Croix de Guerre and the Legion of Honor. 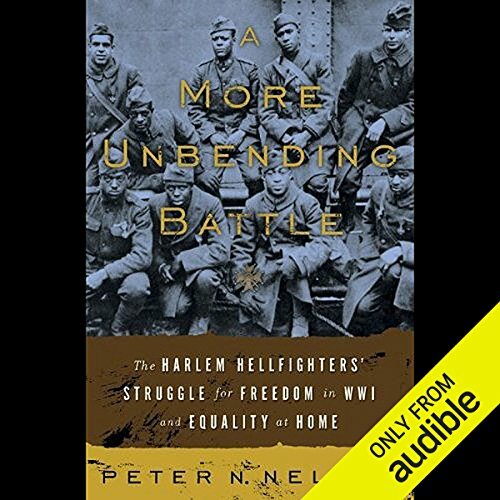 Replete with vivid accounts of battlefield heroics, A More Unbending Battle is the thrilling story of the dauntless Harlem Hellfighters. 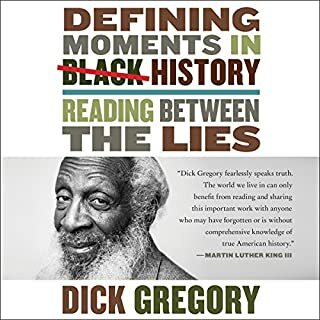 ©2009 Peter N. Nelson (P)2009 Audible, Inc.
A unique history novel depicting the struggle of black Americans during and after the First World War. A little 'listy' at times but focuses in on some good individuals. 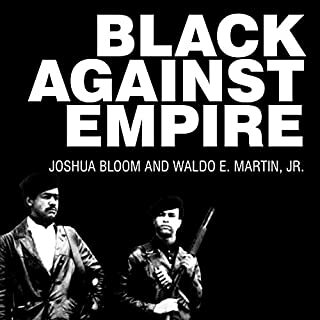 The book gives a great account of what the men went through before, during, & after the war. Fascinating story about the men that fought with the French against the Germans to be Americans. What these men went through to fight for a country that was against them. 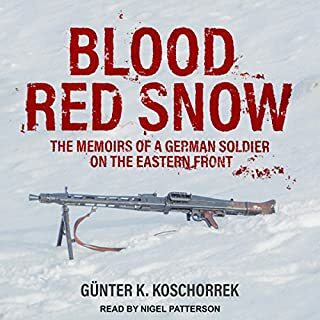 This story details the lives of some of the Harlem Hellfighters fighting both against the Germans and the racial hatred back home in the US. Finding the acceptance with the French that they should have received back home, this was part of the push forward for the acceptance of all men, regardless of race, that continues this day in the country these men fought for. very descriptive. it does not just focus on the war but events that lead up to the war and after it. great Americans, doing great things. 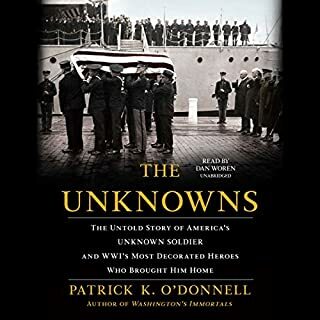 if you want to listen to a great and well-told story of strong patriotic Americans This is the book for you. it's refreshing to read about Americans willing to fight for what was right without regard for themselves. I think I was expecting something else. I was expecting more of the war stories. Would you recommend A More Unbending Battle to your friends? Why or why not? I wouldn't recommend it. There weren't many war stories about the actual Harlem Hellfighters. What three words best describe Jarvis Hooten’s performance? Could you see A More Unbending Battle being made into a movie or a TV series? Who should the stars be? A whole area of history that I have been unaware of, good facts and reads well, only dislike was the terrible American pronunciation of French place names.